NOW. WE CREATE FOR BRUSSELS AIRPORT. 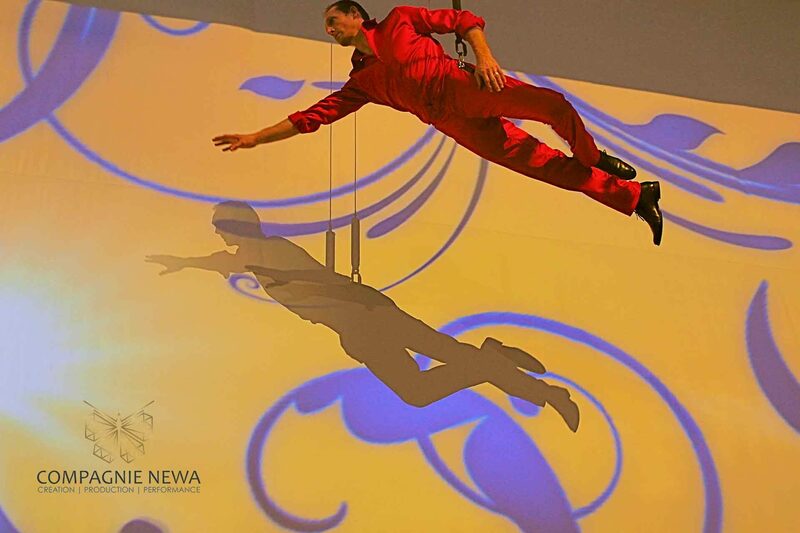 For the official inauguration of the Brussels Airport Connector, that was attented by His Majesty King Filip and Prime Minister Charles Michel, we’ve created a new ‘THE WALL‘, an interactive show with vertical dance/ aerial acrobatics and video mapping. We were flying above the public in front of three major screens while performing our choreography. The music composition that was especially created for this occasion, completed the whole show.